The Queen's Health Systems’ high quality of health care was extended to the West Oahu region. positively impacts health care, and the health and wellness of the community. As our community continues to grow, so will the health care needs of West Oahu residents. to support the hospital, while partnering with the community and businesses to promote health and wellness. 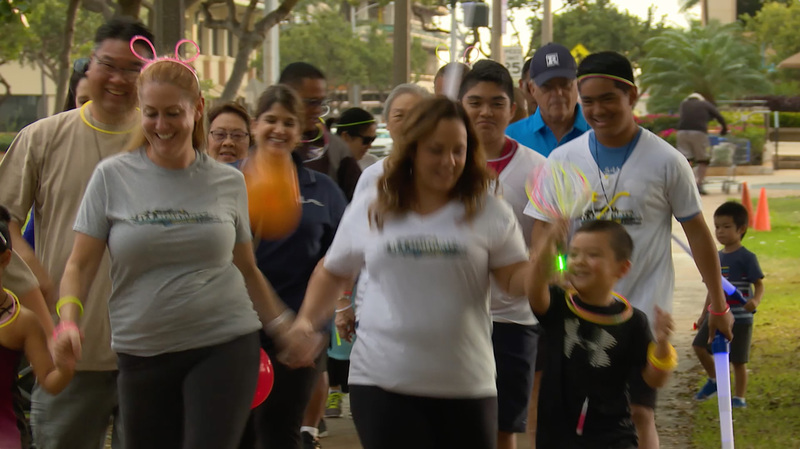 the ILLUMINATE Twilight Walk will help QMC - West Oahu reach its fundraising goal of $200,000.